Simon has a wealth of experience in the hospitality and food service market having worked in hotels, restaurants and clubs in the UK and Australia. 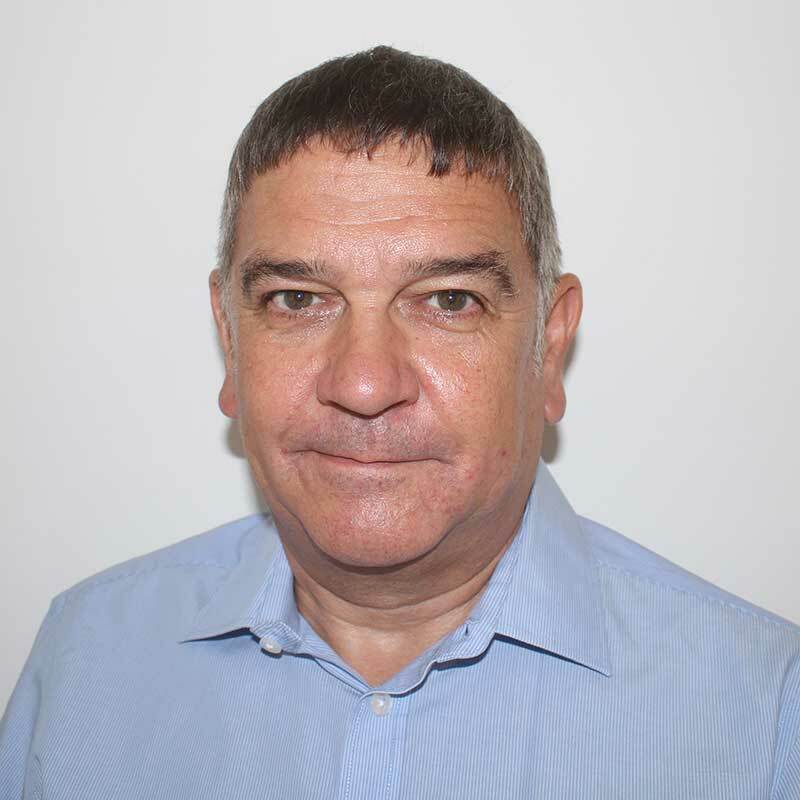 He has worked in the contract catering sector for over thirty years holding senior positions with leading international organisations in both operations and business development. Within operations manager and director roles with Sutcliffe Catering, Simon has been responsible for prestigious multi-site clients including NatWest, BP, UBS and the BBC, overseeing significant changes to employee catering which included new food service concepts, the introduction of brands and the reduction or elimination of client subsidies. After fifteen years in operations, Simon joined Compass Group as a Business Development Manager in Business & Industry, gaining a number of prestigious contracts in his first two years, before being promoted to Business Development Executive and then Business Development Director, with responsibility for a team managing the South of England. He then became a Business Development Director in the Sports & Leisure sector, with notable contract awards including the O2 Arena in London and the Aviva Stadium in Dublin. More recently Simon spent two years managing his own consultancy before becoming Business Development & Marketing Director with Delaware North, a major US owned hospitality and food service company, specialising in sport, leisure and travel; during this five year period the UK business won key stadium and airport contracts and doubled in annual revenues. Simon’s strengths include looking at services from a new perspective and developing solutions that enhance an operation for both the client and consumer. He previously represented the Allied Members on the Executive of the Food Service Consultants Society International and in his spare time enjoys playing tennis, discovering new restaurants and exploring London’s rich variety of markets.